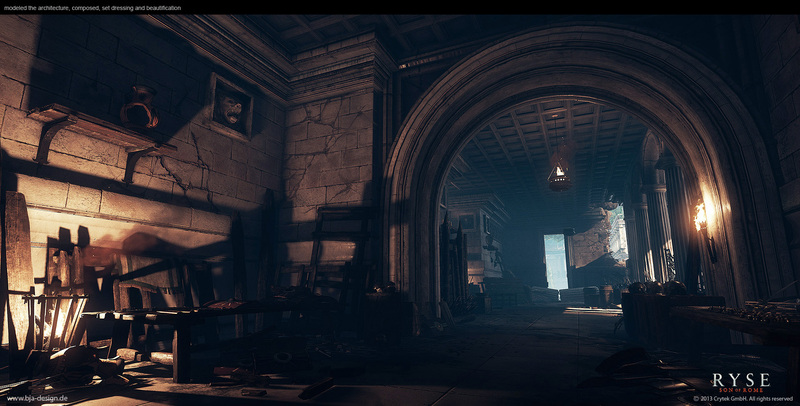 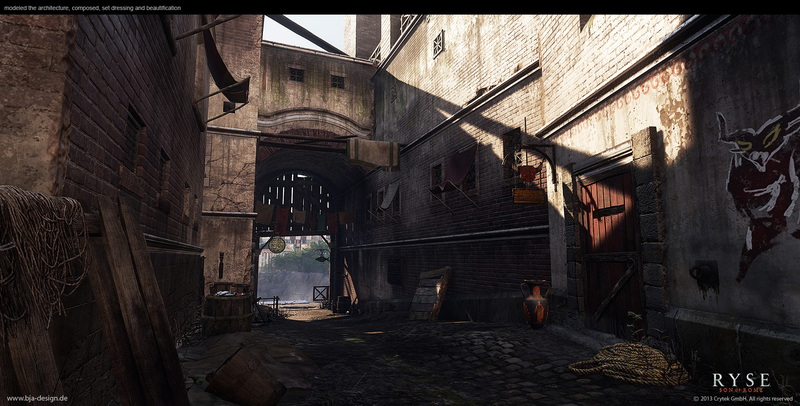 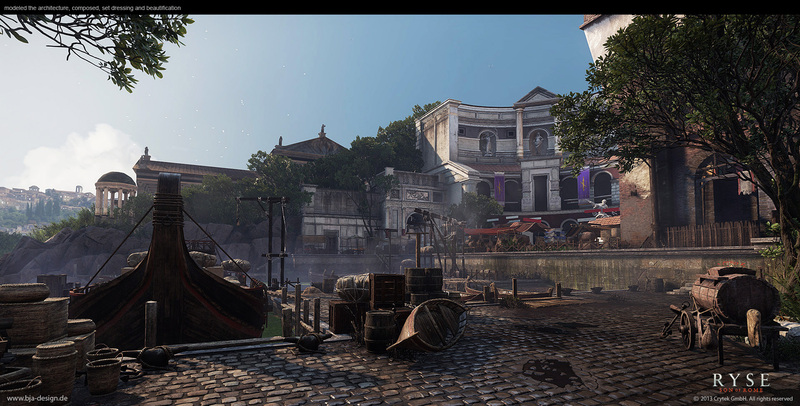 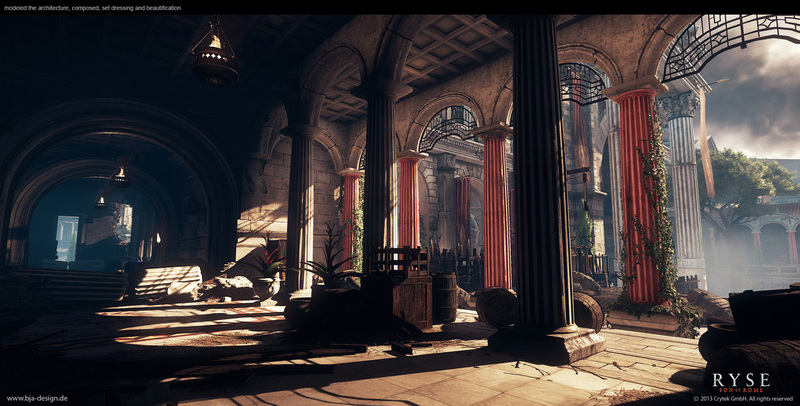 I created modules for the architecture and worked on level art and beautification for the 1st part of the level. 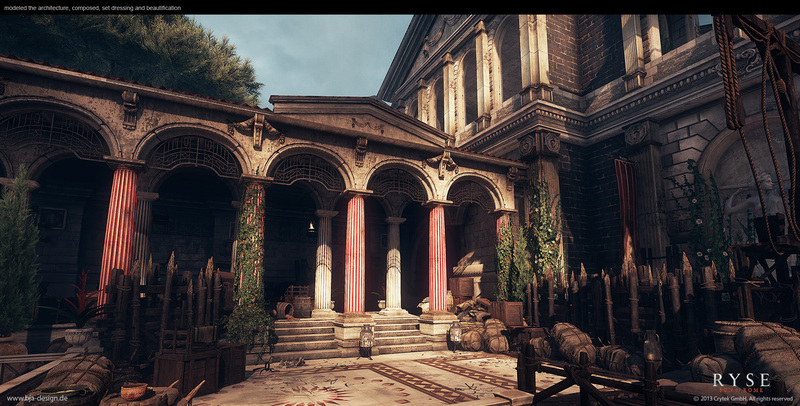 I created modules for the architecture and worked mostly on level art and beautification on the following screenshots. 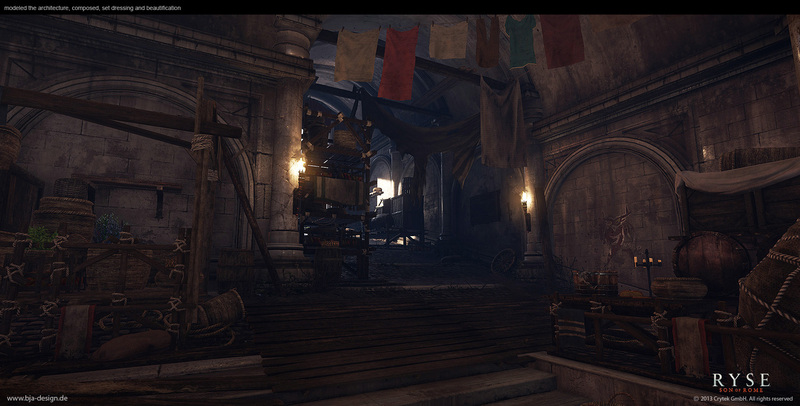 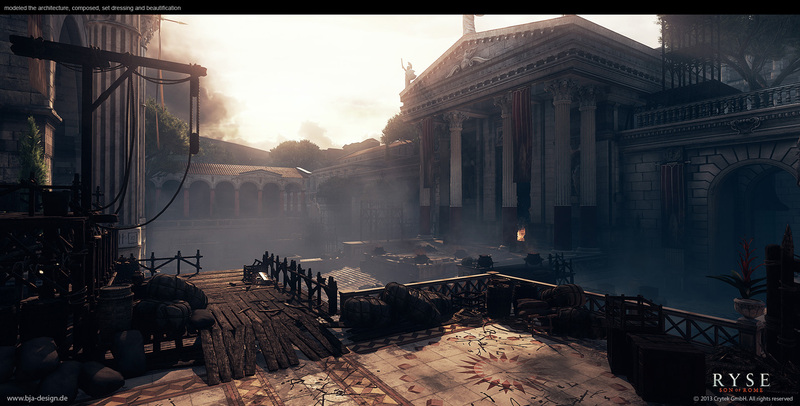 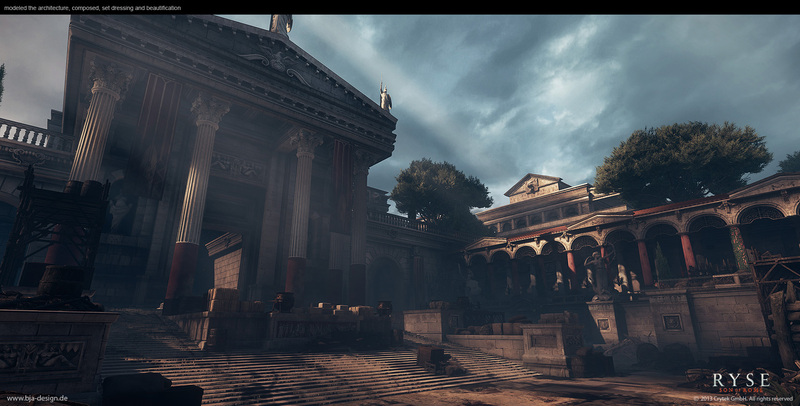 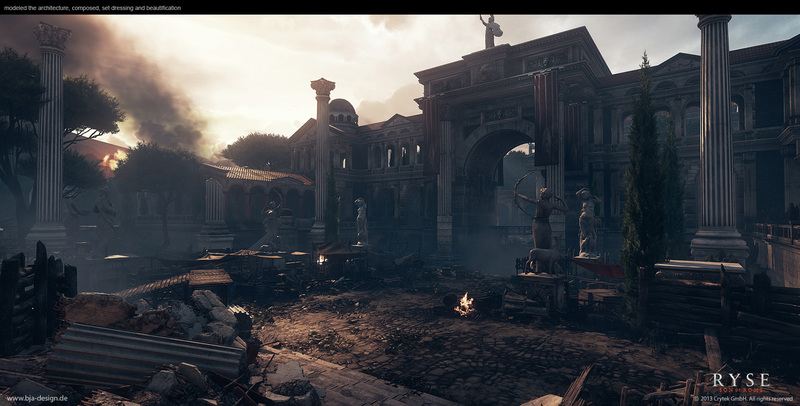 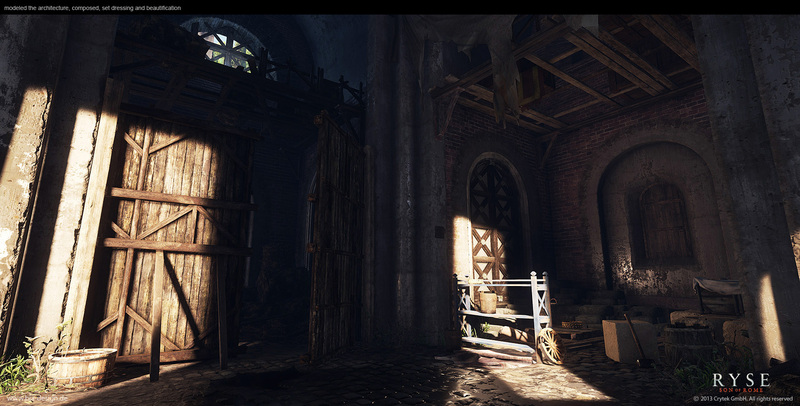 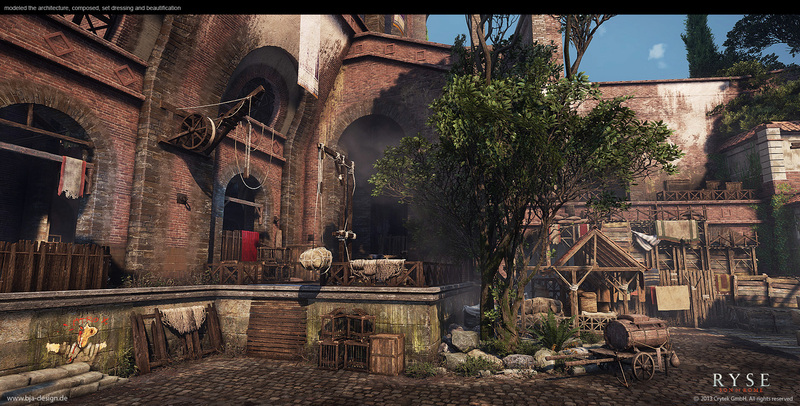 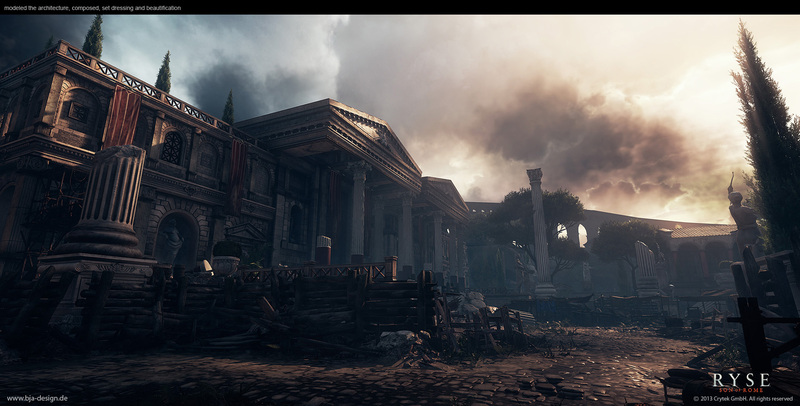 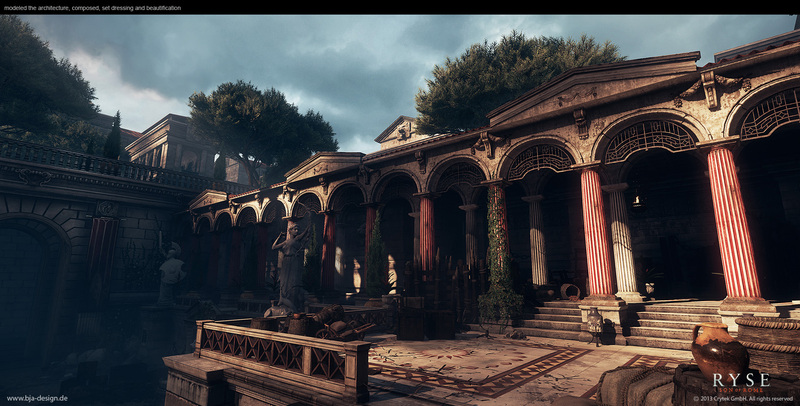 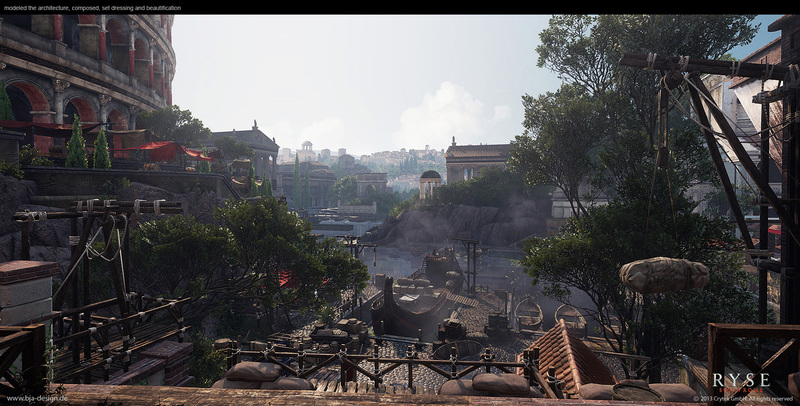 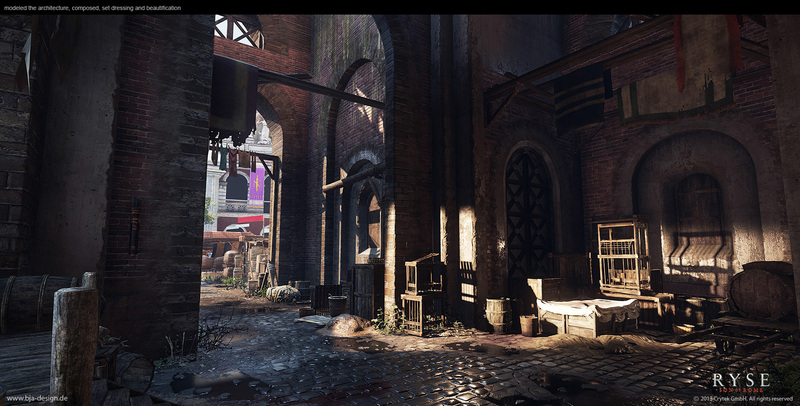 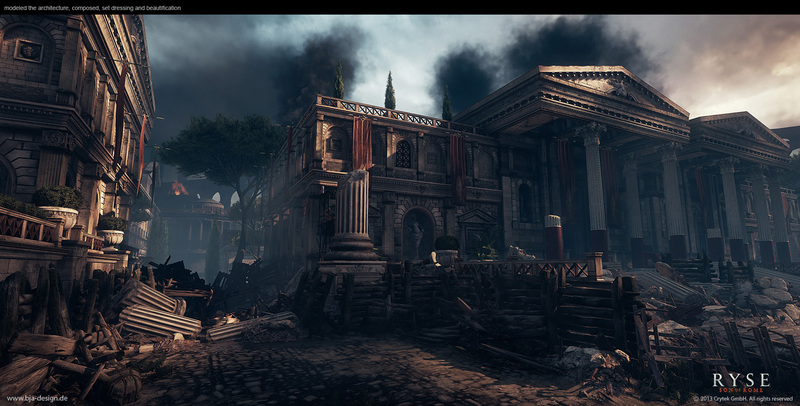 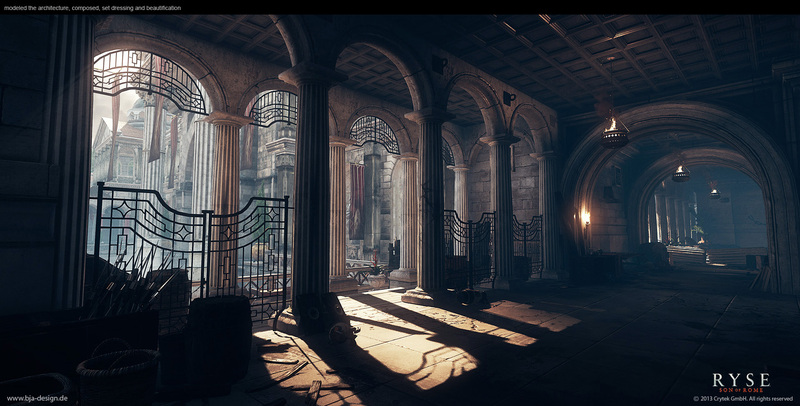 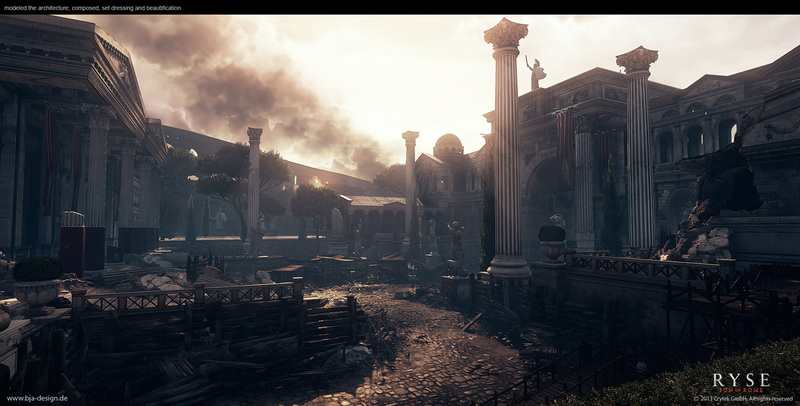 "Ryse" is an XBox One exclusive title. 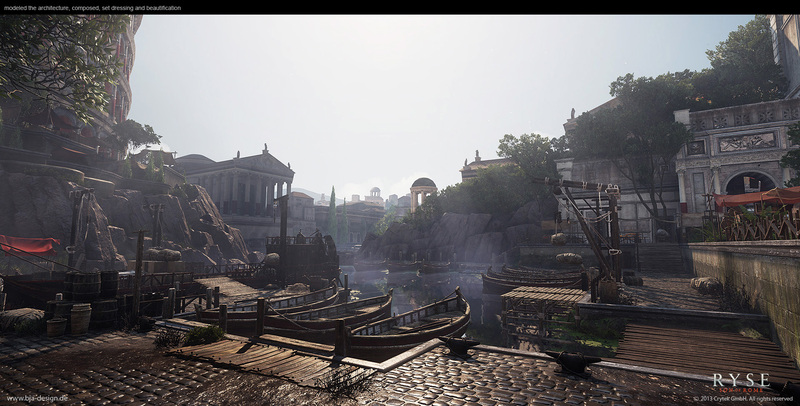 I worked for about 2 months on the multiplayer part and moved over to work on two singleplayer levels for about 5 months.